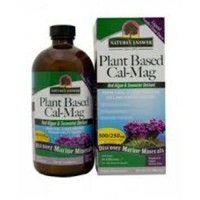 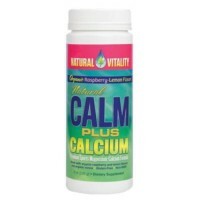 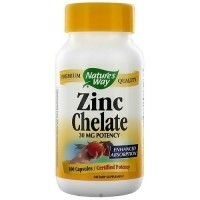 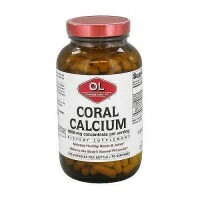 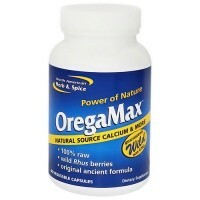 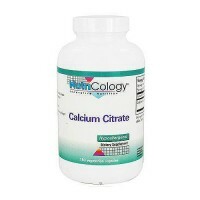 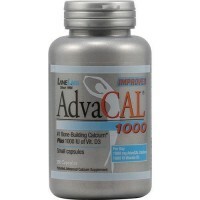 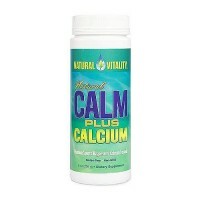 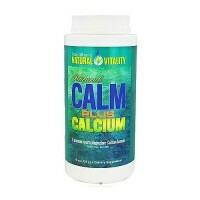 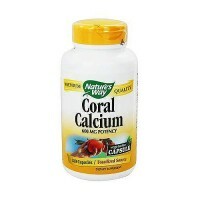 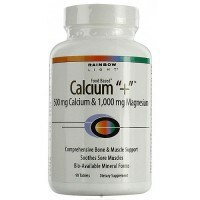 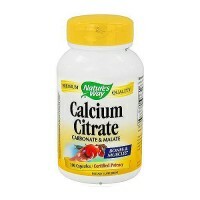 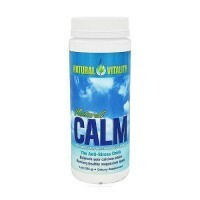 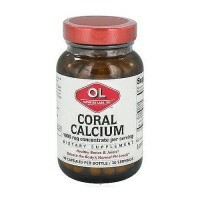 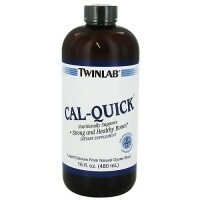 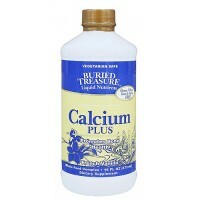 Supports cardiovascular, bone, muscle, energy, and neurotransmitter processes. 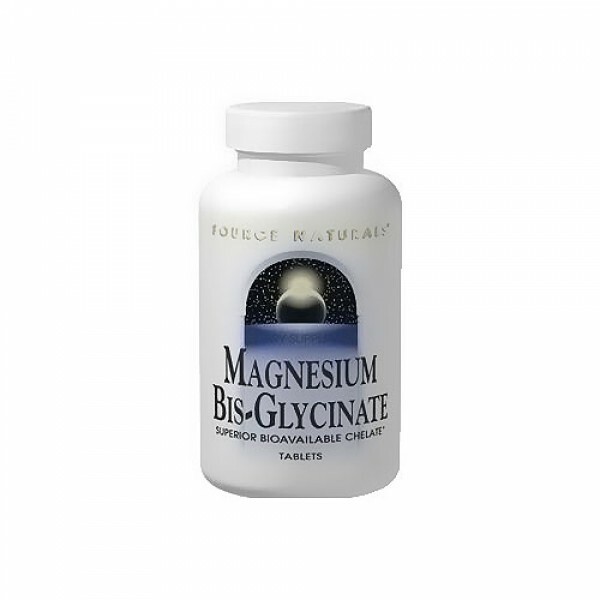 Magnesium plays a key role in over 300 enzymatic reactions, including supporting cardiovascular, bone, muscle, energy, and neurotransmitter processes. 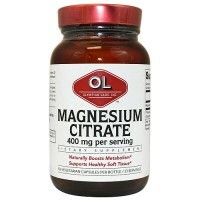 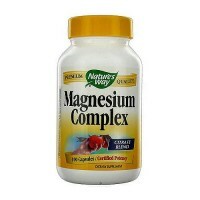 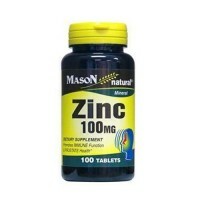 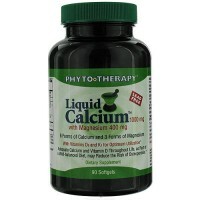 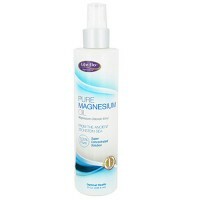 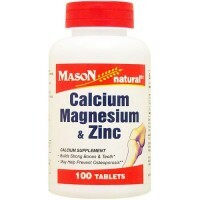 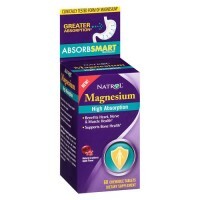 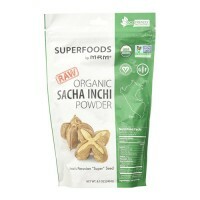 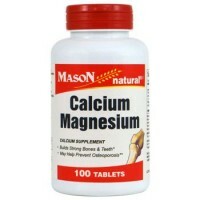 Source Naturals magnesium is attached to the amino acid glycine.